Lucknow, Jan 14: RJD leader Tejashwi Yadav on Monday offered full support to the BSP-SP alliance in Uttar Pradesh for the upcoming Lok Sabha elections. "I congratulate Mayawati ji and Akhilesh ji for forging this alliance in national interest. It was necessary in light of the situation in the country right now. 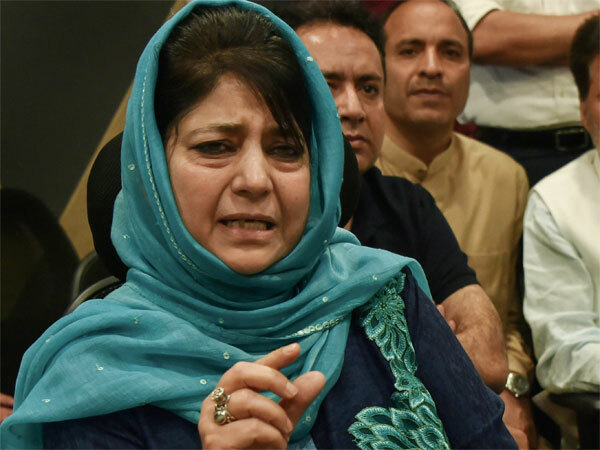 Those who were slaves of British are in power right now," the Yadav scion said. When asked about Congress' exclusion from the alliance in UP, Tejashwi said the Samajwadi Party and BSP are enough to beat Modi. "The by-elections are also an indication of it. You can also read Rahul ji's statement, he has said 'BJP is not going to get seats here, who is in the alliance is not important," ANI quoted him as saying. Launching an attack at the ruling Bhartiya Janta Party, Tejashwi said his father and RJD chief Lalu Prasad Yadav is in jail because "Modiji saw him as a threat". 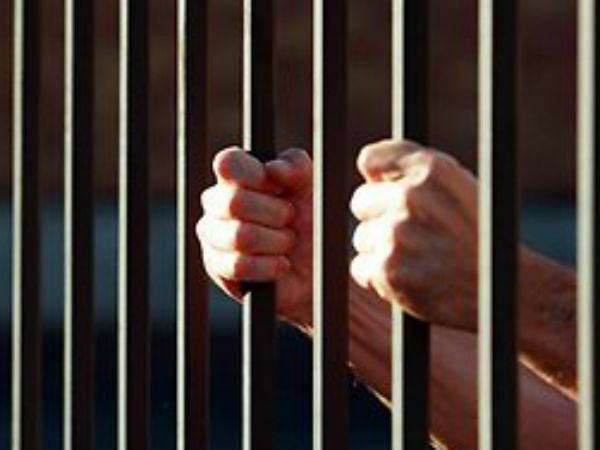 The former Bihar chief minister was convicted in the fodder scam cases in January last year and is serving a jail term of 3.5 years. Tejashwi also used the opportunity to target the Central Bureau of Investigation (CBI) and the Enforcement Directorate (ED), saying that the central agencies had become alliance partners of the BJP. 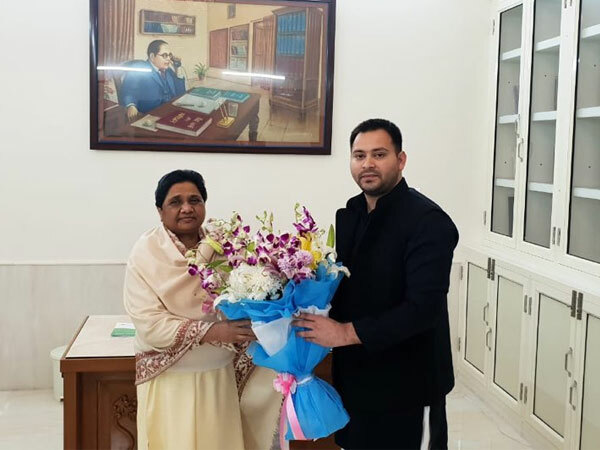 Tejashwi met Bahujan Samaj Party (BSP) chief Mayawati in Lucknow on Sunday to congratulate her on sealing an alliance with the SP. After meeting Mayawati, the younger son of RJD founder Lalu Prasad claimed that the BJP will be whitewashed in UP and Bihar. 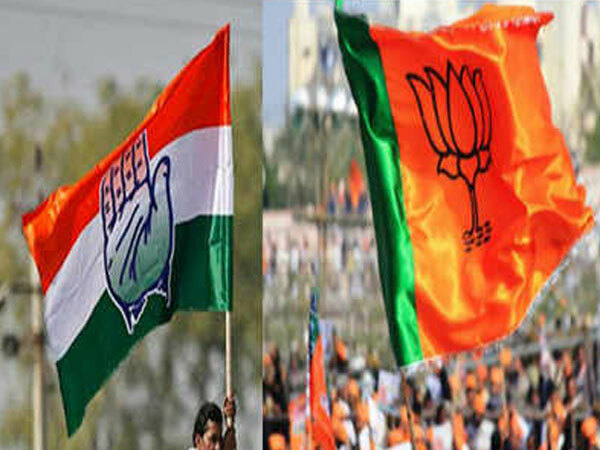 While the SP and the BSP have finalised their alliance in Uttar Pradesh for the general elections, teething problems are dogging the mahagathbandan (Grand Alliance) in Bihar.